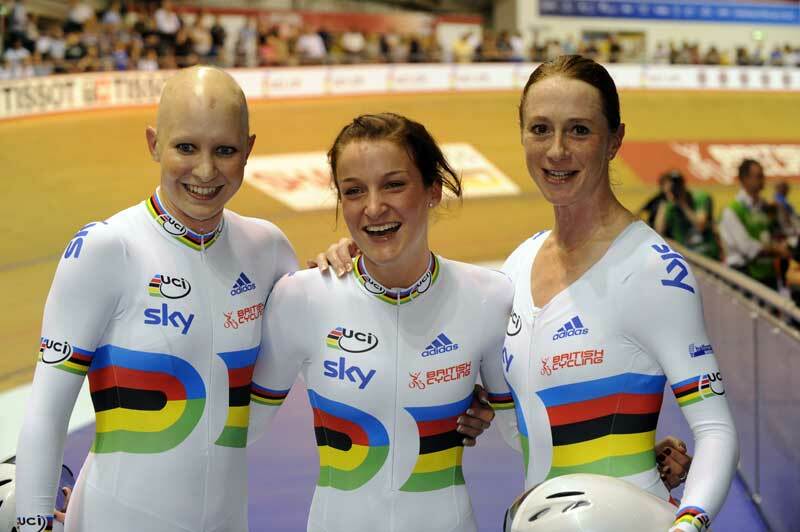 Joanna Rowsell is firmly established as a vital part of Great Britain’s team pursuit trio and was in the line-up when they broke their own world record. That time of 3-21.875 set in Manchester in the autumn showed the rest of the world how much ground they have to make up between now and the London Olympics, should the event be ratified as part of the 2012 programme as expected. Rowsell, who has just turned 21, also took a bronze medal in the individual pursuit at the Copenhagen World Cup in the spring. On the road, she has a flair for criterium races thanks to the turn of speed and smooth pedalling honed on the track. She won five criterium races in Belgium in the space of five weeks in August and September, taking her tally of top 10s for the season to 13.